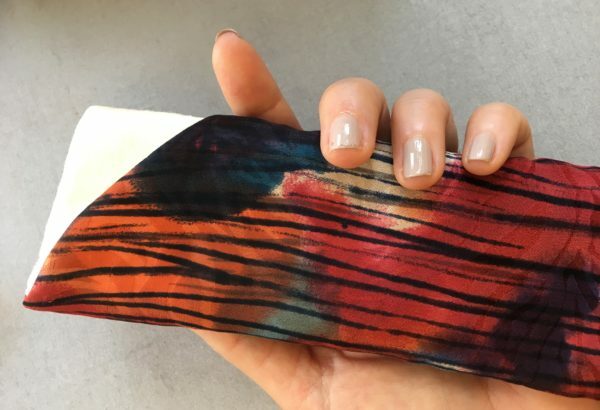 Beehive Sewing Studio + Workspace – The sewing machines, tools, and workspace that's been missing! 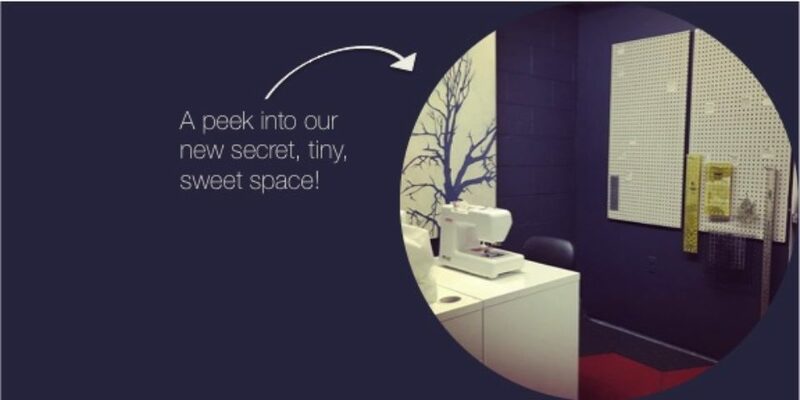 The sewing machines, tools, and workspace that's been missing! 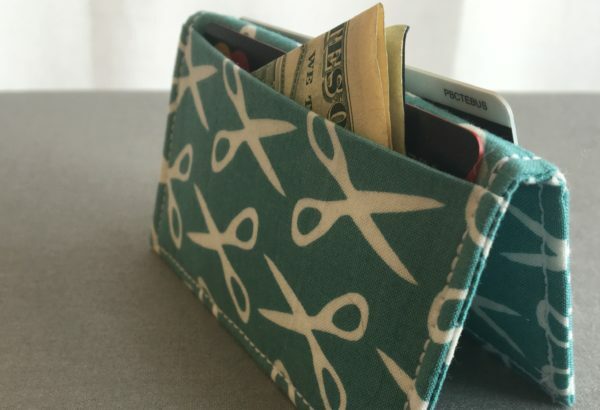 Giving the Gift of Sewing! Have a Kit? Find Your Video! 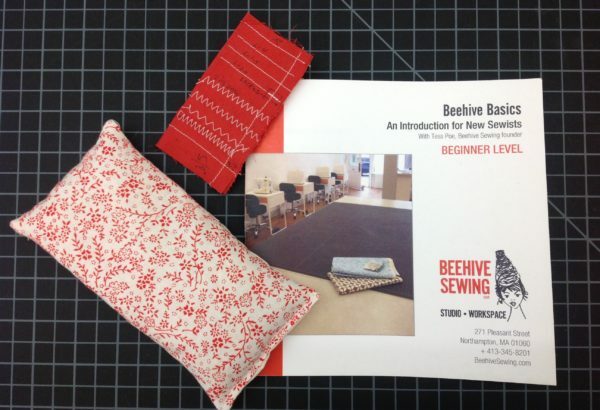 Have you purchased a Beehive Sewing “Sew-It!” project kit? Click to watch your private video tutorial!